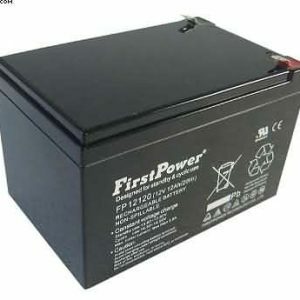 Of course, finding a new battery for your CTM Homecare Batteries can be complicated at first. We strongly recommend that you write down the part numbers of your old battery that need replacing. Including, the type of vehicle that you own and are replacing the batteries on. 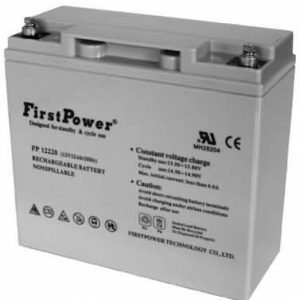 For this reason, mobilitybatterystore have compiled a CTM Homecare Batteries Batteries guide . Hence, to help when looking to choose the correct Mobility Scooter or Wheelchair Battery. 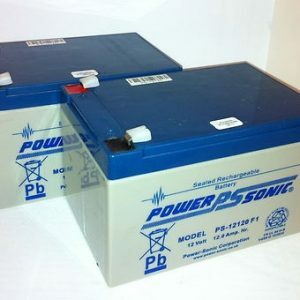 Simply look for your model of CTM Homecare Batteries from our references. This should give the owner a good guide as to the correct battery. However it should be good advice to replace your wheelchair batteries. Hence, with the exact ones on your present vehicle. In other words the exact same voltage and amperage. For example 12 volts 12 amps. 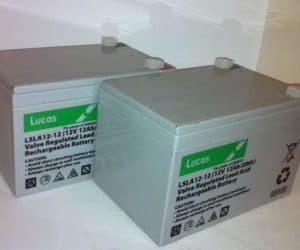 Some brands have slightly different ampere numbers.For example a Lucas 34 AH battery is exactly the same as the FirstPower 35 AH battery. If in doubt please refer to the advice in the paragraph below. 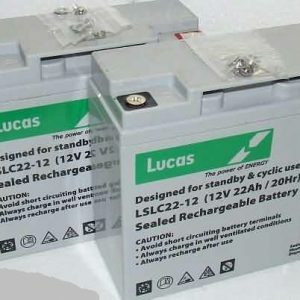 Lucas Batteries - all with free next working day delivery.